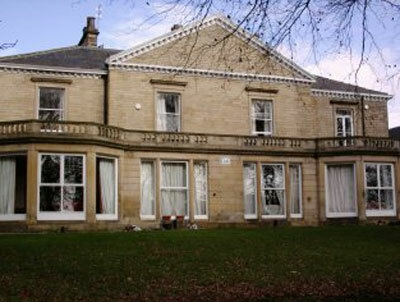 Let us introduce this large modern terrace student house in Clarendon Road, Leeds City Centre. 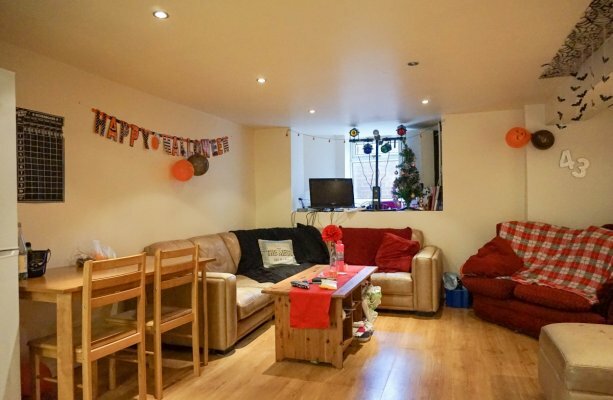 This property has 8 bedrooms and is perfectly placed for the University and the vibrant nightlife of Leeds. This spacious property is set over 4 floors and benefits from a small private garden at the front. The lounge is very spacious and is furnished with sofas and a small table and chairs for studying or eating. 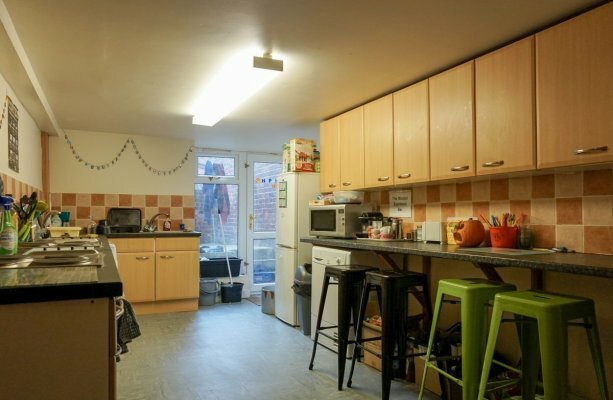 There is a large kitchen fitted with all the essentials; washing machine, 2 fridge freezers, 2 fan ovens and 2 hobs, and a handy breakfast bar! 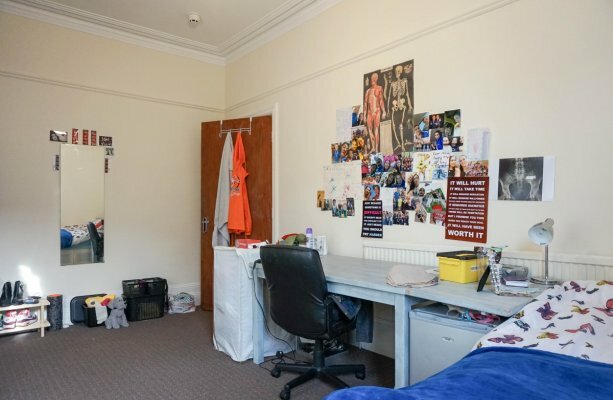 All 8 bedrooms are fully furnished with a double bed, wardrobe, chest of drawers, a desk and a chair. Ps. This property also comes with central heating, double glazing and an alarm too! If you would like to arrange a viewing you can do so via our website by clicking on “Make an Enquiry”, call us on 0113 2782201 or email admin@sjm-properties.com. 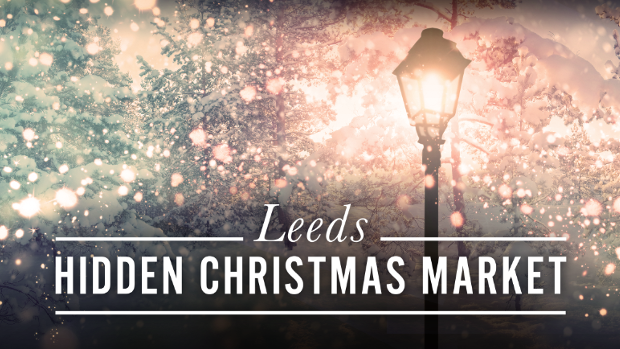 We’re looking forward to the hidden market at Kirkstall Abbey that’s on from Friday 16th December until Thursday 22nd December. A winter wonderland is waiting for you behind a hidden door. If you’re a fan of all things enchanted then we think you might well enjoy this! Lots going on with live performances, festive food stalls and mulled wine. You do need to buy your tickets in advance though.